University culture in this part of the world used to be Christian, but is now atheist, practically speaking. Even so, it's possible to grow in faith and in vocation during college. This book tells how. 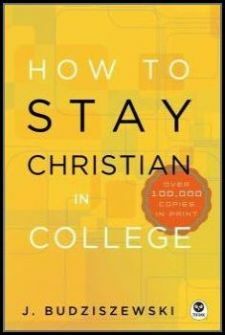 I've aimed it at college students, college-bound high school students, and the parents of both groups.